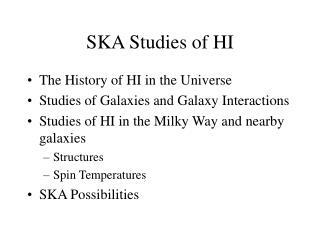 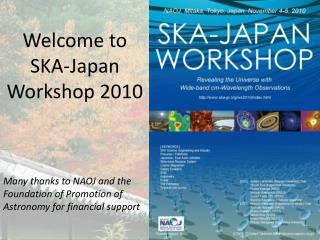 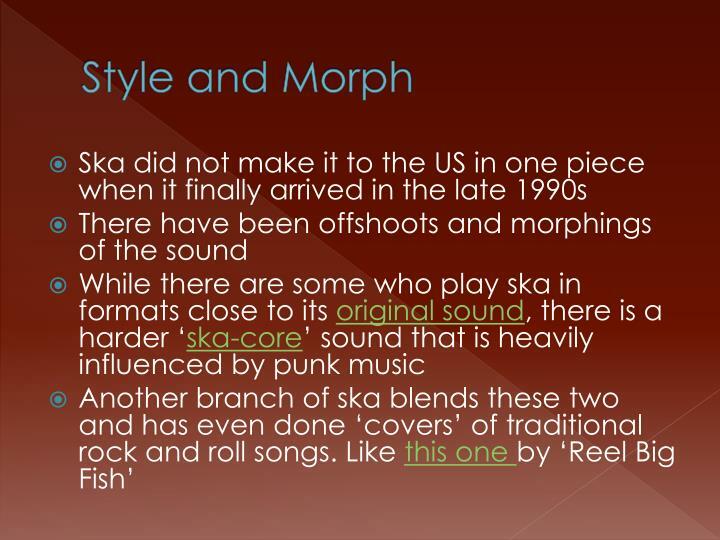 Ska is a fusion. 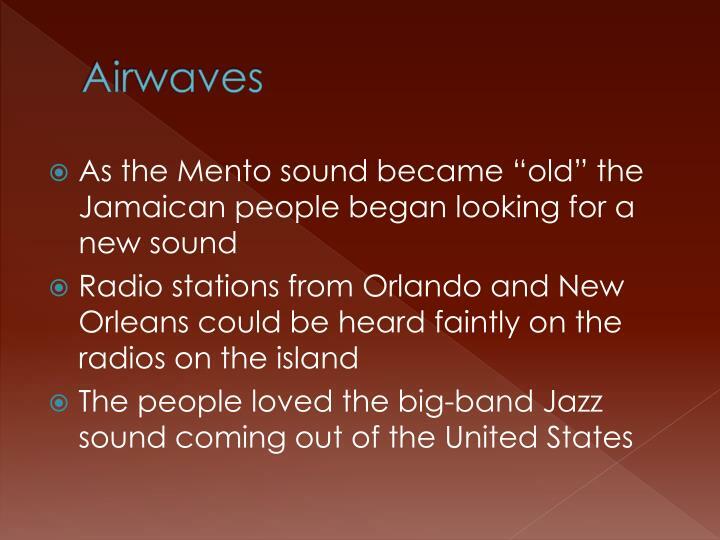 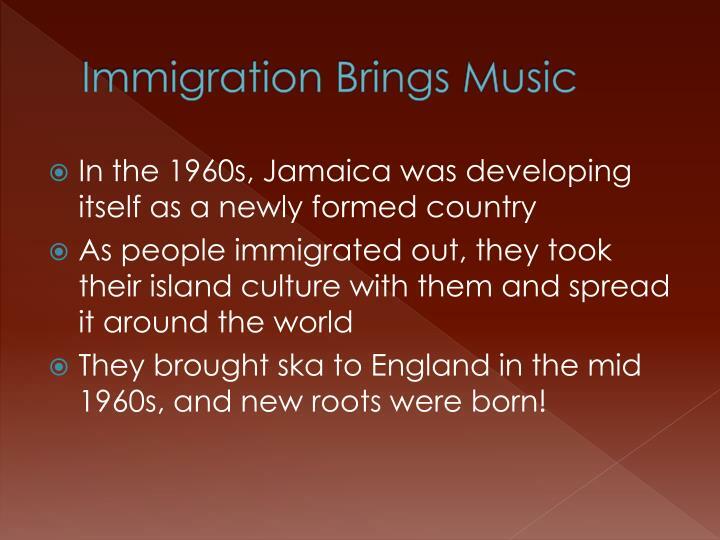 It combines a distinct Jamaican mento folk rhythm with R&B. 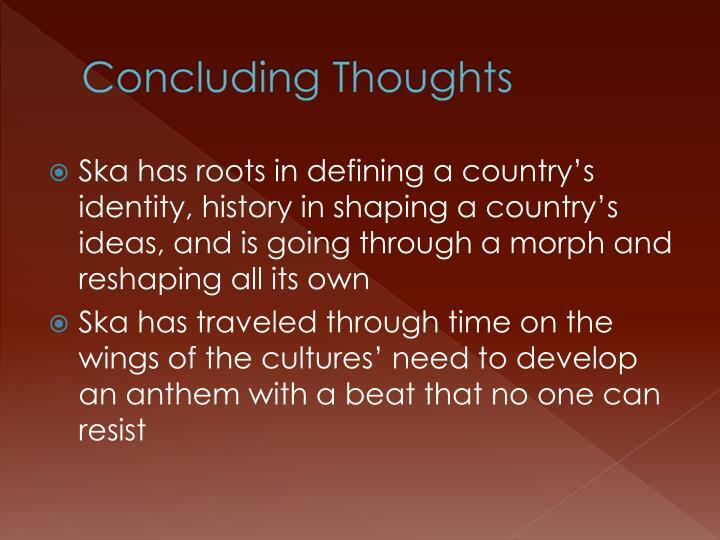 Then the drums come in on the second and fourth beats which carries the “American” feel. 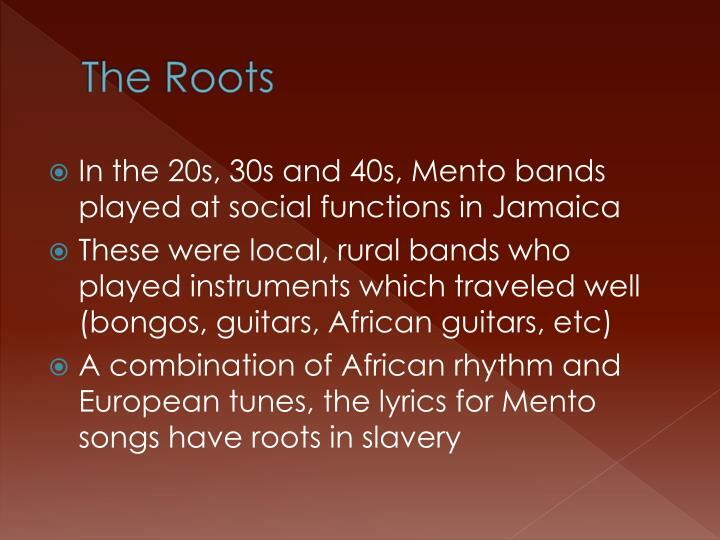 The guitar then emphasizes the up of the second, third and fourth beats. 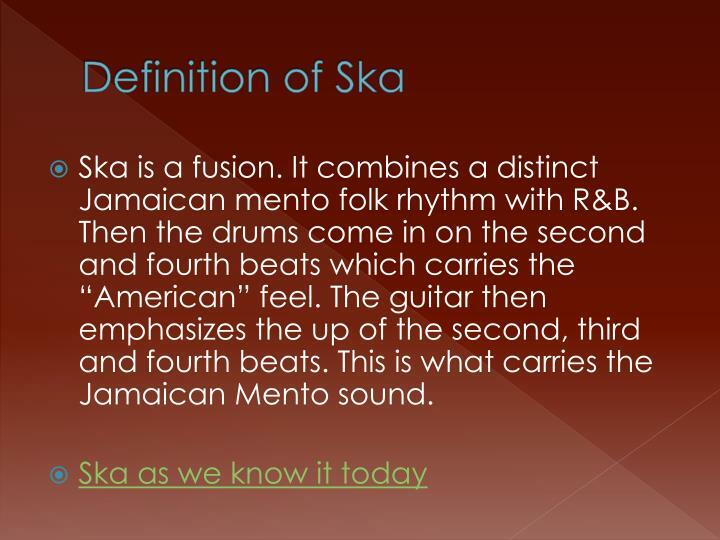 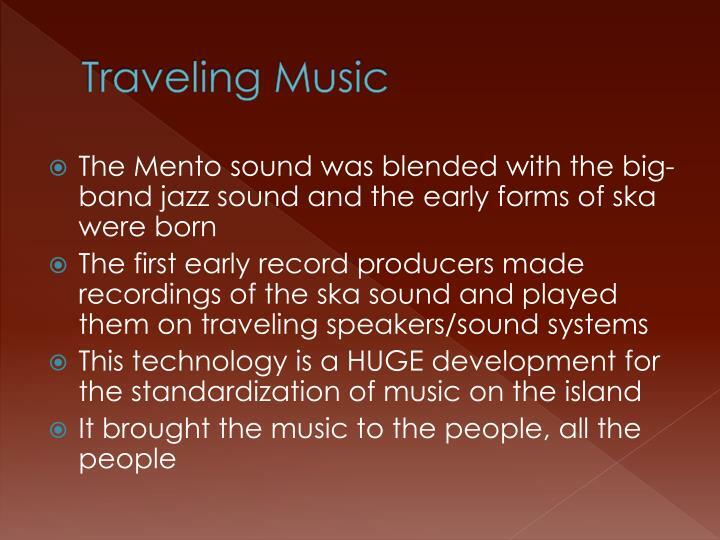 This is what carries the Jamaican Mento sound. 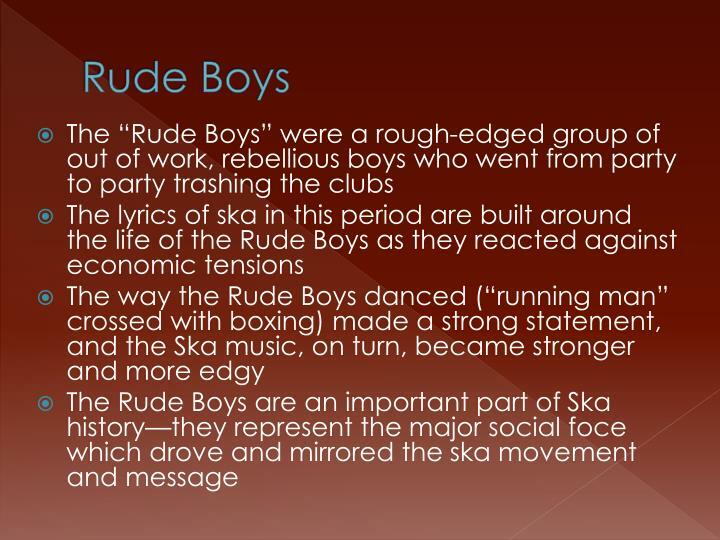 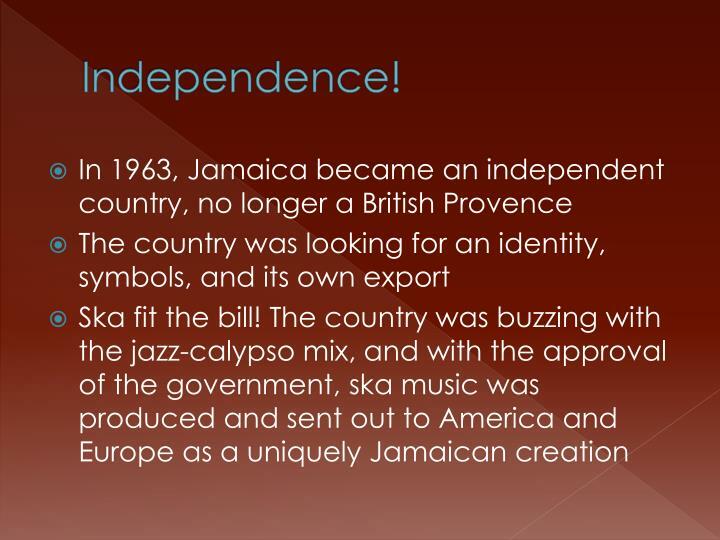 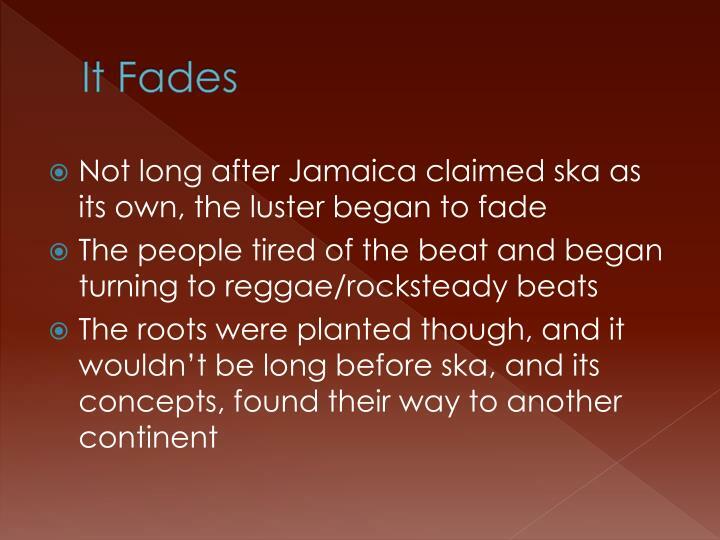 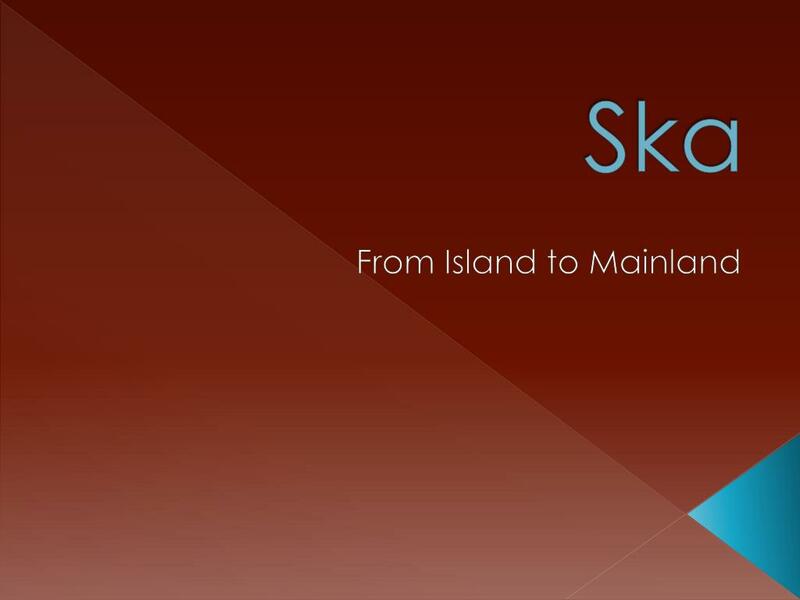 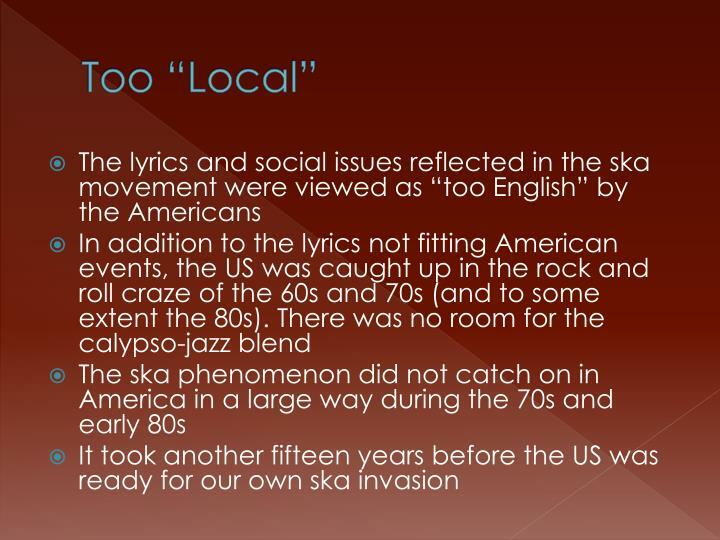 They brought ska to England in the mid 1960s, and new roots were born! 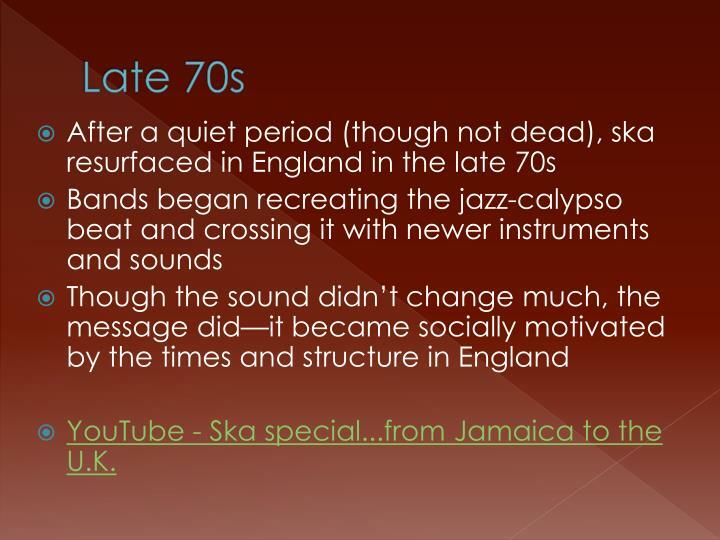 YouTube - Ska special...from Jamaica to the U.K. 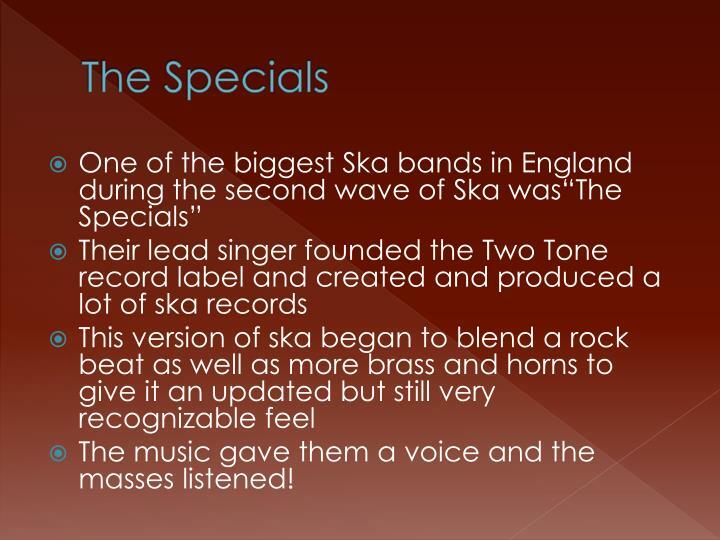 The music gave them a voice and the masses listened! 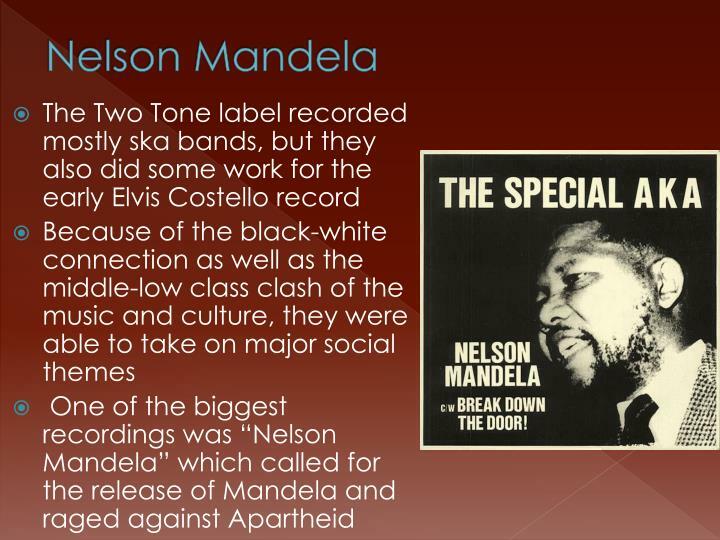 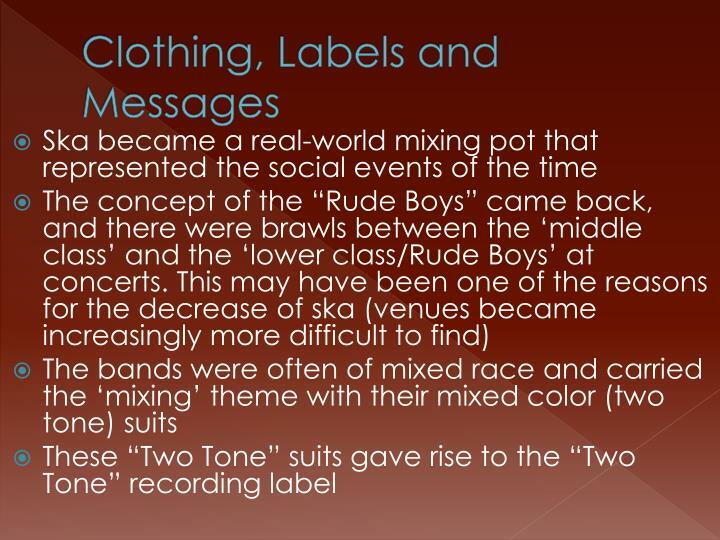 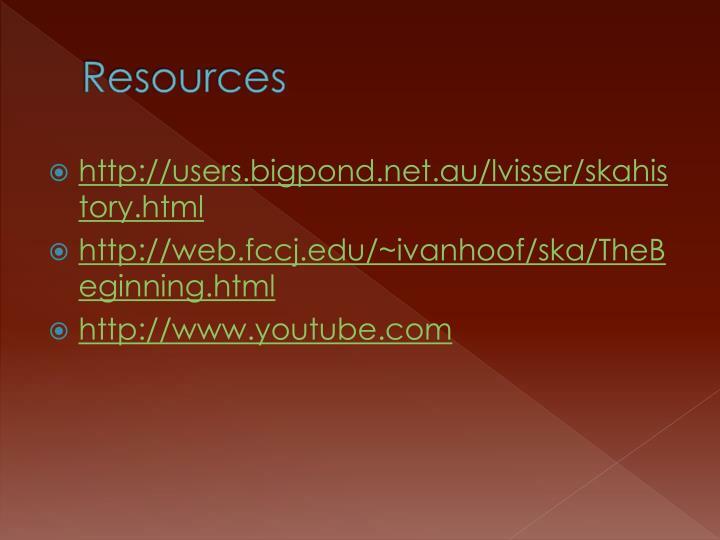 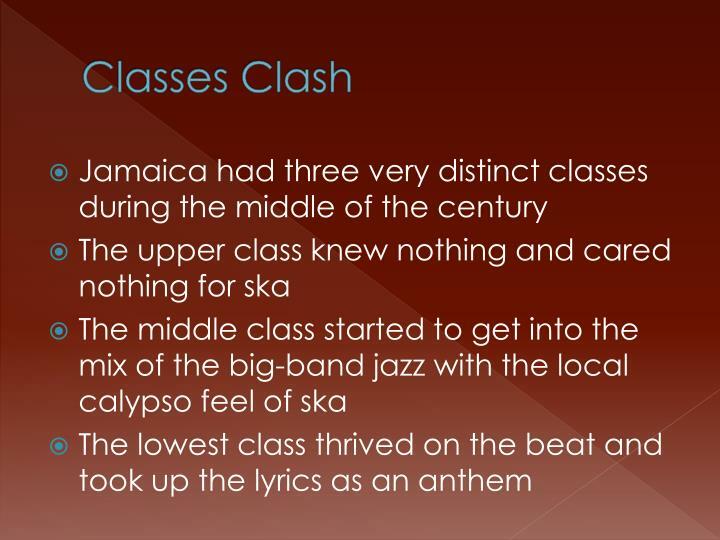 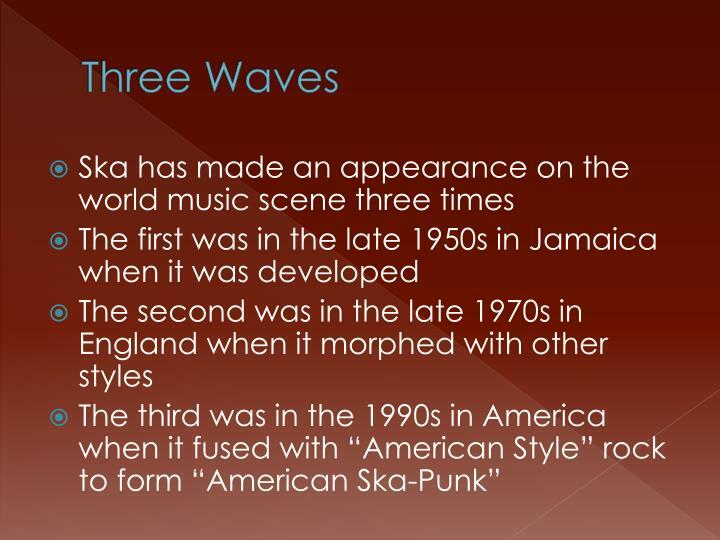 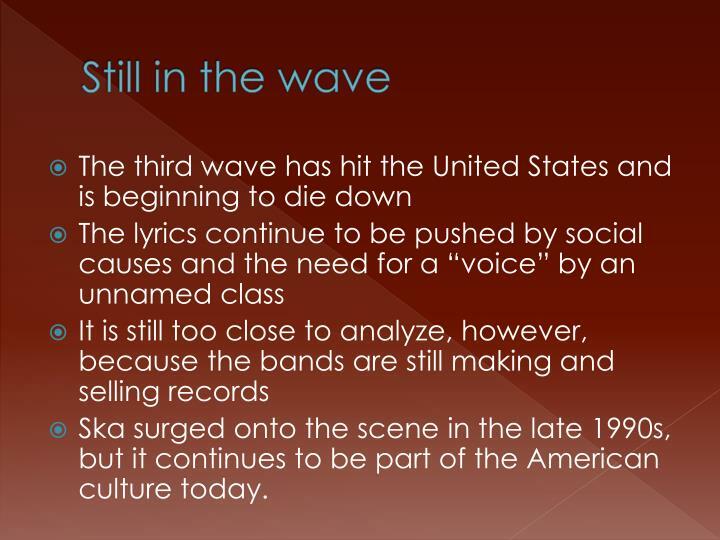 Ska surged onto the scene in the late 1990s, but it continues to be part of the American culture today. 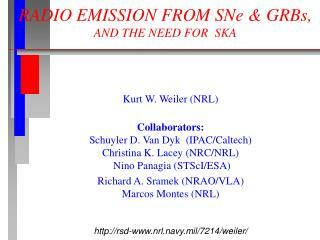 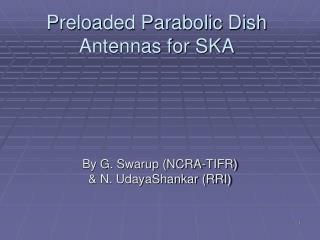 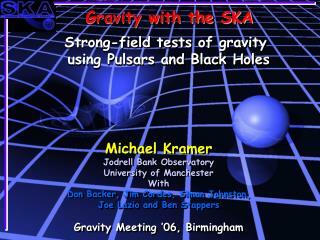 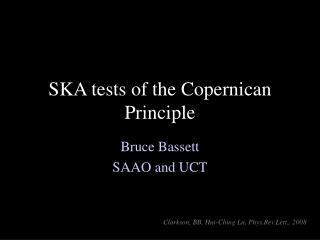 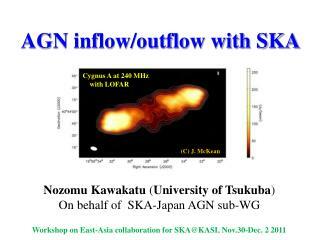 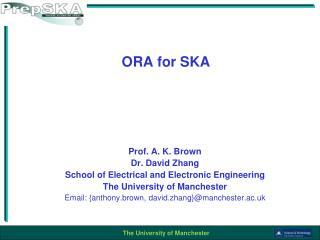 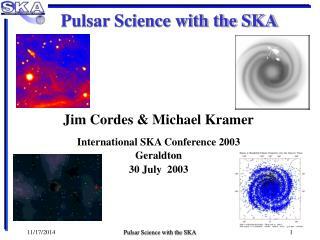 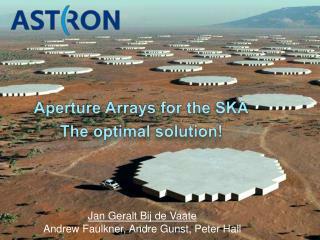 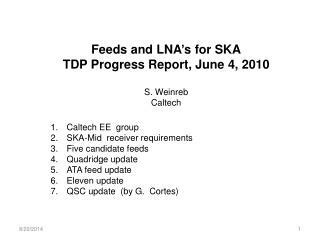 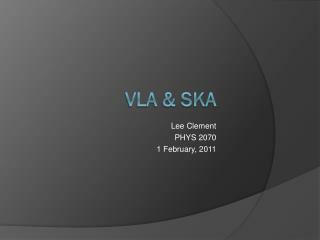 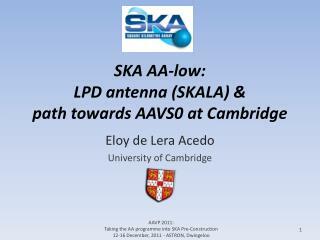 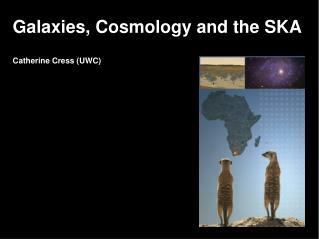 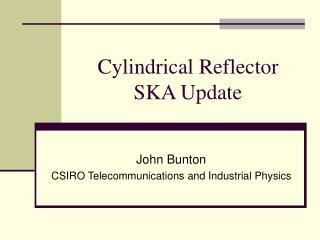 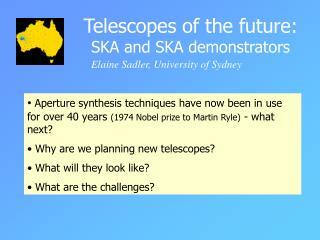 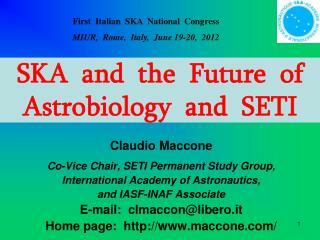 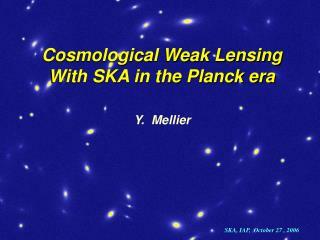 The SKA AA-lo array; E.M. simulation and design -. 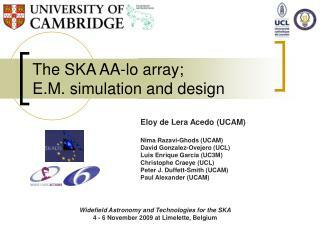 eloy de lera acedo (ucam) nima razavi-ghods (ucam) david gonzalez-ovejero (ucl) luis enrique garcia (uc3m) christophe craeye (ucl) peter j. duffett-smith (ucam) paul alexander (ucam). 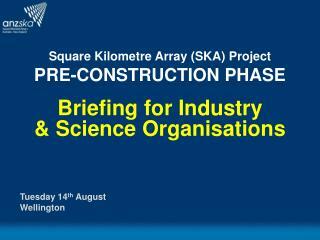 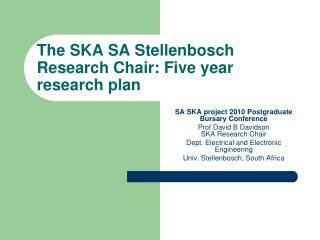 Square Kilometre Array (SKA) Project PRE-CONSTRUCTION PHASE Briefing for Industry -Square kilometre array (ska) project pre-construction phase briefing for industry &amp; science organisations. 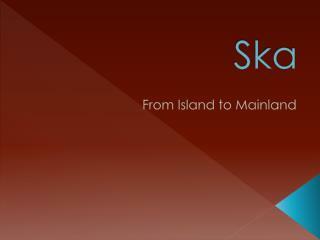 tuesday 14 th august wellington.